We are spreading the love this holiday season in our 12 Days of Giving! 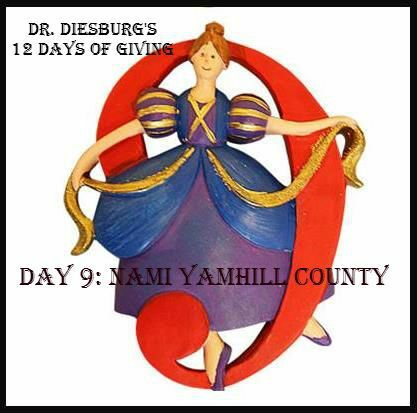 For Day Eight, EIGHT Maids-A-Milking, we're donating on behalf of our practice, patients and staff to NAMI Yamhill County! What started as a small group of families gathered around a kitchen table in 1979 has blossomed into the nation's leading voice on mental health. Today, we are an association of hundreds of local affiliates, state organizations and volunteers who work in your community to raise awareness and provide support and education that was not previously available to those in need. NAMI relies on gifts and contributions to support our important work. We are making a donation on behalf of our practice and staff and patients to NAMI to support the group's work. We couldn't be happier to support the work of this great organization! 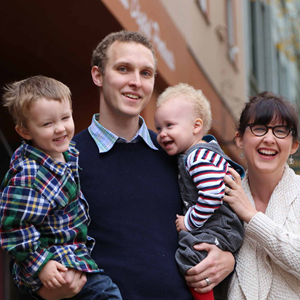 We are so thrilled to be able to support the work of this great organization, which is helping to ensure Yamhill County is a place where families are supported in the battle against mental illness. Check back in tomorrow to see who's next in our 12 Days of Giving! Your mouth is a reflection of your overall health. Make it a priority for 2017! Ask Dr. Diesburg: What kind of mouth guard should I buy for my child? Ask Dr. Diesburg: Do I really have to go to the dentist every 6 months? Alien Caption Contest We have a winner! Dr. Diesburg's new welcome video has launched!